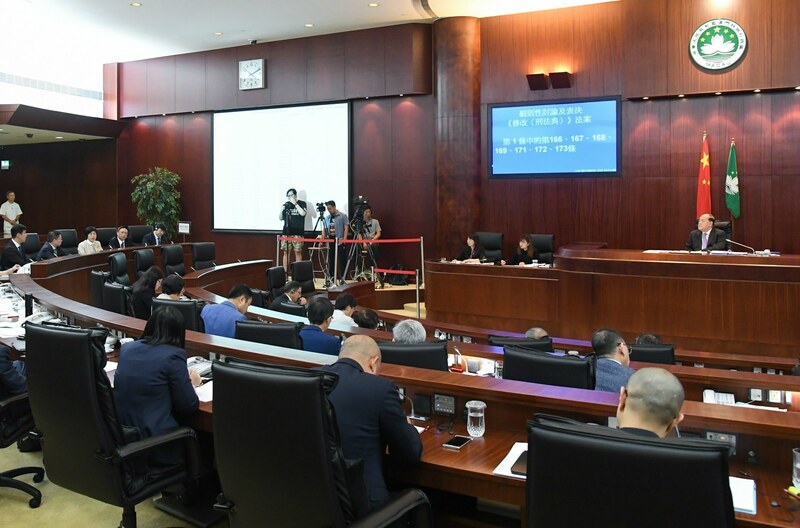 Macau lawmakers have dismissed a proposal introduced by the Legislative Assembly’s youngest member that sought to limit the number of visitors permitted into the gambling hub each year. 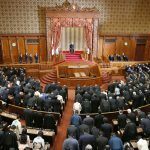 Last month, 27-year-old Assemblyman Sulu Sou presented the legislature with a bill that requested that the chamber review the increasing number of travelers coming to the region, and potentially institute a cap on how many people should be allowed entry. Sou opined that at less than 12 square miles in area, Macau is becoming overcrowded. As such, guests can no longer have the best experience possible when in the Chinese Special Administrative Region (SAR). His colleagues largely disagreed this week, as 22 of the 28 assembly members voted to dismiss the proposal from further consideration. 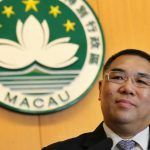 Sou has been in the Macau assembly since 2017, and has garnered much publicity and controversy in his short tenure. 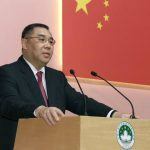 He was found guilty of organizing an unauthorized protest against Chui for the chief executive’s orchestration of a 100 million yuan ($15 million) donation from the Macau Foundation to Jinan University. Chui is on the board of both organizations. Macau, the world’s richest gambling hub where casinos won $37.5 billion last year, saw visitation surge nearly 10 percent in 2018. Arrivals totaled a record 35.8 million people, with the vast majority coming from China’s mainland. Following Chinese President Xi Jinping’s directive to law enforcement to suppress VIP junket groups that cater to the country’s wealthiest citizens and organize their travel to Macau and loan them money to gamble with, enclave casinos moved their focus to the mass market. Xi believed the junkets were being used to move money out from the heavily taxed environment in the People’s Republic. The International Monetary Fund (IMF) said in its annual economic review of Macau that the region should stay focused on the general public. “Authorities have the opportunity to further advance their growth strategy and should craft the new regulations with stronger incentives for operators to expand non-VIP tourism,” the IMF recommended. VIP play now accounts for less than half of gross gaming revenue (GGR) in Macau. Five years ago, high roller private rooms were where 66 percent of a casino’s win originated. 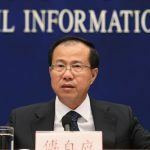 The IMF, along with Macau Liaison Office Director Fu Ziying who represents the enclave in Beijing, says the mass market is the key to Macau’s economic prosperity in the long term. Last year’s opening of the Hong Kong to Macau bridge makes the enclave a much more accessible region. The officer says the principle goal is to embrace the “One Country, Two Systems” mission where the administrative regions retain their own governances and take responsibility for their economies.